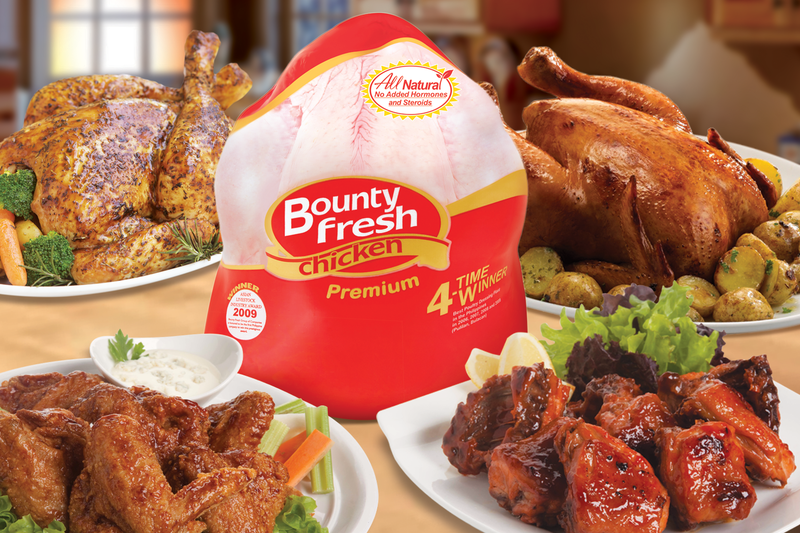 Whether kids, teenagers, adults and the elderly, there's no denying that chicken dishes plays a big part in our diet. It is also healthy, nutritious and very easy to prepare. Even those with dietary concerns are advised to include chicken portions in their meals since white meat is good for the health.